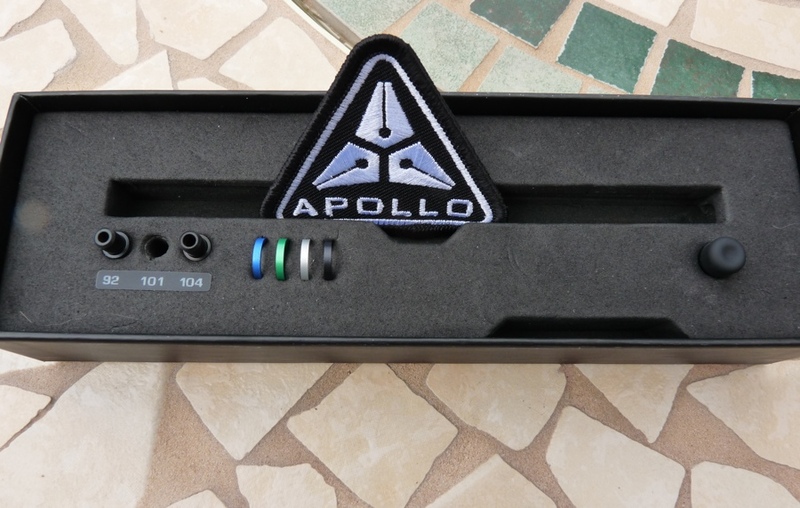 Apollo Technical Pen review – Pens! Paper! Pencils! 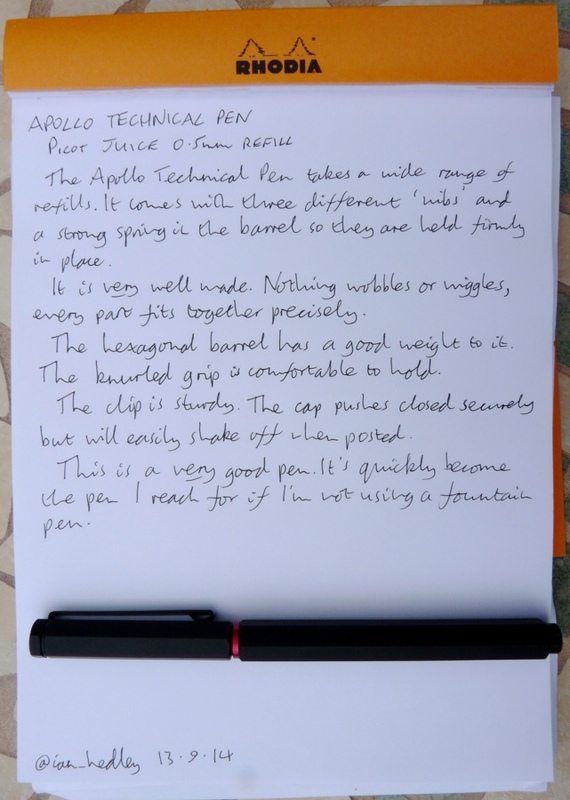 The Apollo Technical Pen is a metal barrelled pen designed to be used with a wide variety of refills, including the ever popular Hi-Tec-C. 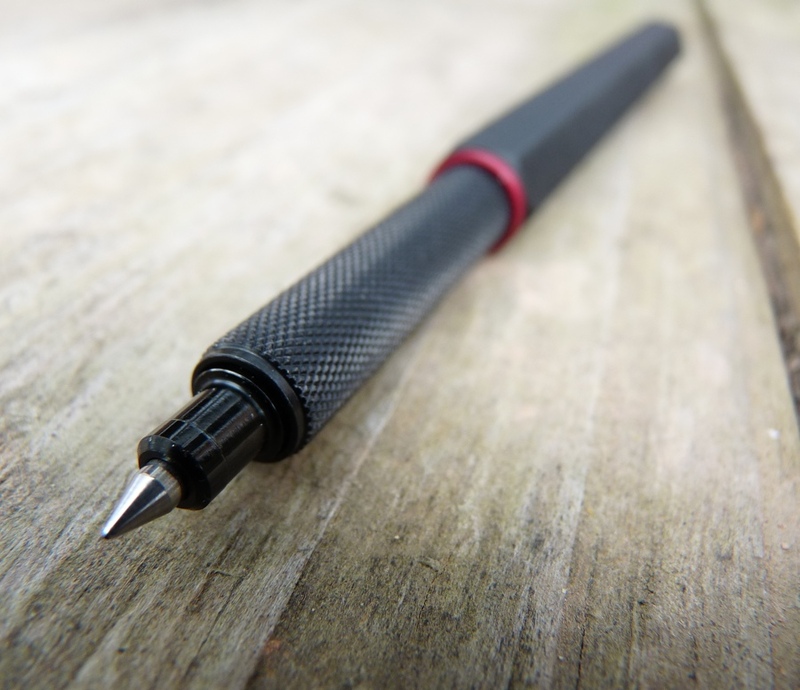 The body and cap are made from titanium and the nib and grip are made from steel. 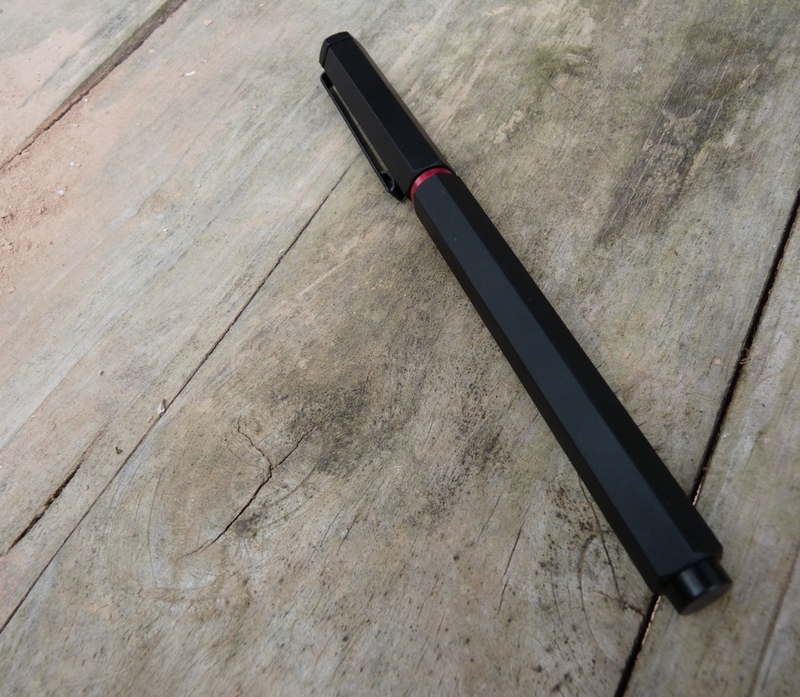 I backed this pen on Kickstarter back in December and the estimated delivery date was February. It arrived a week ago and many people still don’t have there pens at all. This was also a pen that had a lot of publicity and a lot of hype. These two factors – hype and tardiness – meant that I would, inevitably, be disappointed when I finally opened the box. It is, after all, just a pen. Once I’d got used to the realisation that this pen wasn’t going to change my life forever I started to see that it is, in fact, actually quite good. All the various parts fit together perfectly with no wobbles or wiggles anywhere. 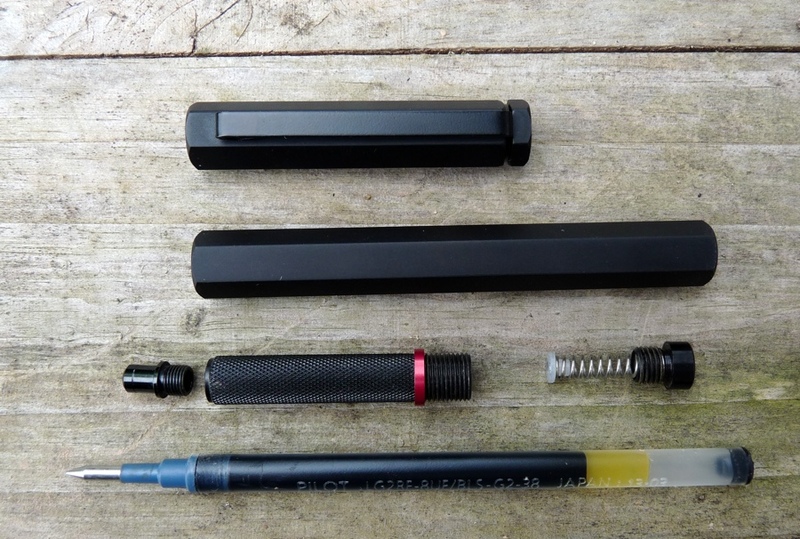 The barrel is well weighted and balanced, the knurled grip is comfortable, the whole pen feels solid and reliable and reassuring. The cap pushes on to close and does so very firmly. In fact it can take a bit of effort to get it off again. It kind of posts but not very well. The clip is sturdy and clippy. It turns out that this is a most excellent pen. This last week I’ve used it more than any other pen-that-isn’t-a-fountain-pen and once or twice I’ve picked it up instead of a fountain pen. It is precision made and designed with care and it shows. In time the hype and the delay will fade and all that will be left is this very lovely pen. 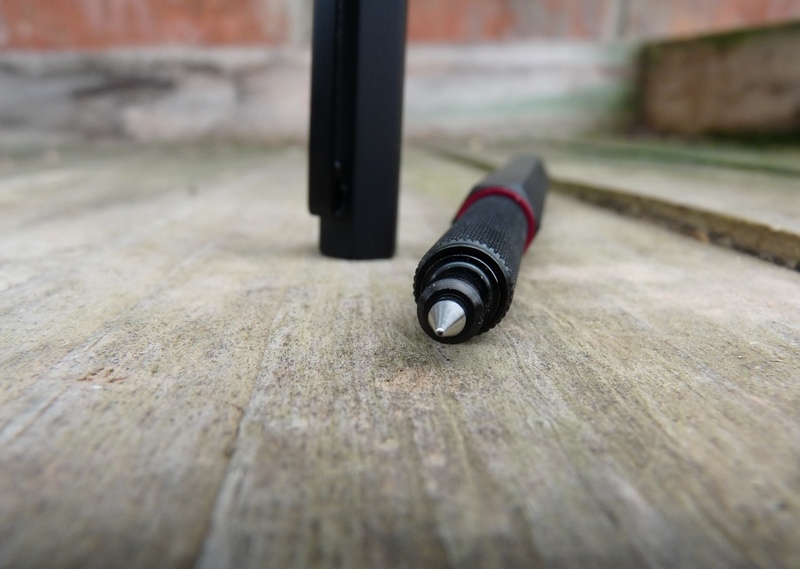 A pen that won’t change the world but does bring to it a touch of delight. 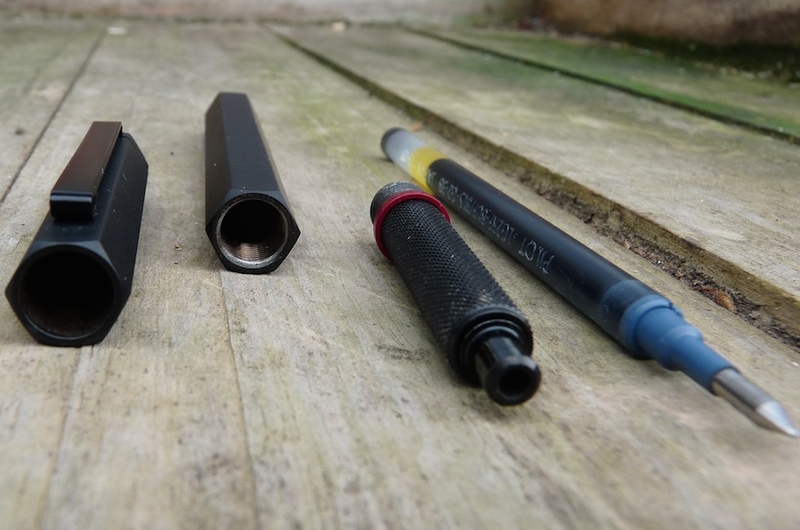 ‘Ferrule’ is probably a more accurate word for it. Nib connotes a fountain pen necessarily in this case. Thanks for sharing your thoughts on this one as, you are correct, most people haven’t received theirs yet…like me! Glad to hear you are enjoying it so much! It’s just such a shame they can’t sort the business side of their project out. A lot of people are getting very frustrated.